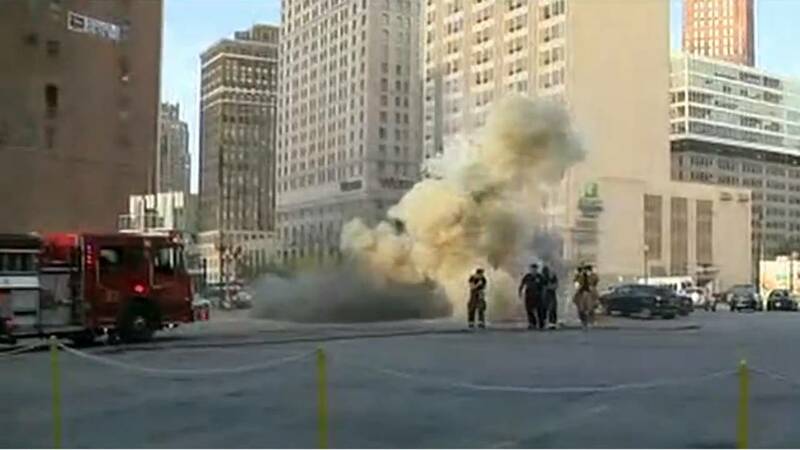 DETROIT - Firefighters are on the scene of a transformer that exploded Friday in Downtown Detroit. 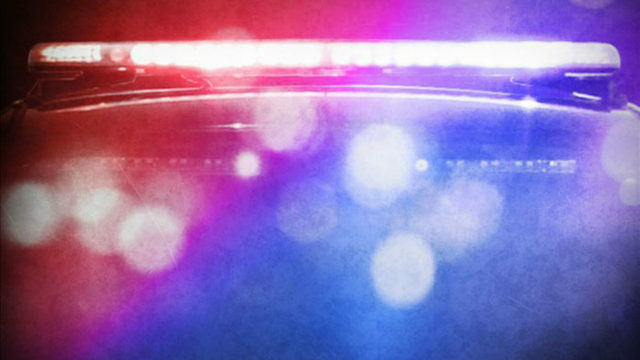 The explosion was at Lafayette and Washington boulevards. According to authorities, no one was injured. The cause is unknown at this time.